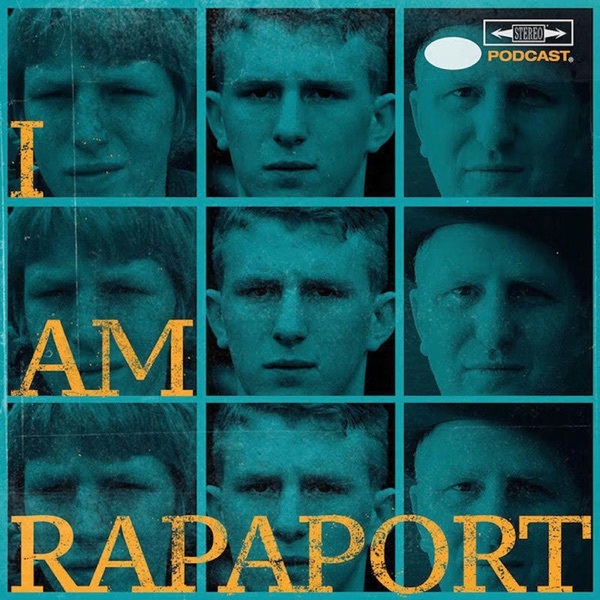 The Gatekeepers of Disruptive Behavior aka The Disco 2 aka Michael Rapaport & Gerald Moody are here on the Friday I AM RAPAPORT: STEREO PODCAST to go Hard Body Karate and discuss: TSA PRE-CHECK being Dead, The 2018 NBA Draft Results, hanging with BIG 3 & Willis Reed in Houston, Game Changing NBA Players, The IAR Short Bus Rubber Stamp, Woj Spoilers at the Draft & if he can make a Free Throw, a Shoutout to Coco The Gorilla, National Selfie Day/Arizona/Skateboarding Day/Peaches N’ Cream Day/Skateboarding Day/Yoga Day, Disco David Rapaport’s Birthday/National Onion Ring Day/Chocolate Eclair Day/Take Your Dog to Work Day & September 4th, 2018 is now National I AM RAPAPORT: STEREO PODCAST DAY, Sick F*cks of the Week, Air Moody & more. Then it’s an honor & a privilege to have Michael Strahan (31.28), NFL Hall of Famer & Host of Good Morning America with Michael Rapaport on the I AM RAPAPORT: STEREO PODCAST to discuss: Having issues with Time thanks to Tom Coughlin, Crunch time during Football Season, Feeling like the baddest man on the planet on the football field, Being a Hip Hop fan, Being a Face in Media today, Being locked in for the Super Bowl vs. The Patriots, First time Michael was doing interviews at The Oscars, Dealing with criticism, What’s next?, The New York Giants this year, Evaluating NFL Talent, His rookie season with Lawrence Taylor, Being business partners with Tom Brady, The Best Quarterbacks he faced, The Best Offensive Lineman he faced, Preparing for Barry Sanders, The Best players in the NFL Today & a whole lotta mo’! This episode is not to be missed! DO NOT LIVE IN FOMO!